ALDILA™ has been a world-leading producer of composite golf shafts since 1972. That’s 46 years of developing dozens of shaft brands and manufacturing hundreds of shaft designs — many of which have been played by the world’s best golfers. Golf professionals and aspiring amateurs consistently rely on ALDILA‘s high performance golf shafts. The simple reason – performance. ALDILA™ engineers continually advance and redefine golf shaft technology. ALDILA™ has developed and patented shaft design technologies that offer players of all abilities optimum performance to maximize the potential of their individual swing. 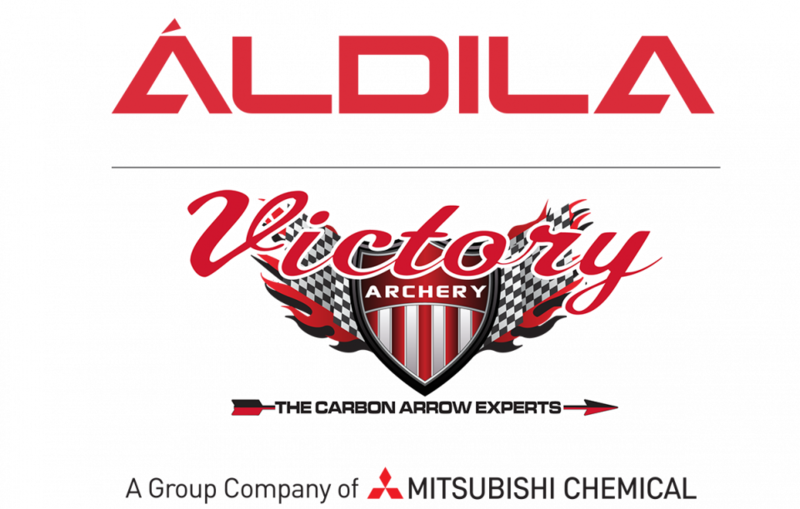 In addition to carbon fiber golf shafts, ALDILA™ also manufactures and sells a premium line of archery products for hunters and target shooters alike – Victory Archery is a leader in innovative arrow design and carbon fiber composite material technology. Their patented designs are constantly revolutionizing the arrow industry, and the company thrives on innovation. Extensive range of premium carbon fiber golf shafts that incorporate propriety Micro Laminate Technology for precise feel and optimum performance, S-Core stability to maximize cross sectional stabilization and Reverse Interlaminar Placement for optimum flex and torque. Micro diameter shafts, hybrid infused hunting arrows, high velocity arrows, and large diameter competition shafts. From unbelievably straight shafts made of 100% high-modulus carbon, to innovative insert technology ensuring maximum penetration, supreme consistency and bone crushing durability, Victory Archery has the technology and resources to meet and exceed our customers’ expectations.